This program is based on effective models of adult learning providing students the opportunity to learn by highly qualified content experts who are successful practitioners in their respective fields. Try the demonstration online course to preview how online learning works at Gannon University. Log in as "meddemo" for the username and "meddemo" in lowercase letters for the password. The online Gannon University Superintendent Letter of Eligibility Certification program prepares educational leaders for certification as Pennsylvania school superintendents. 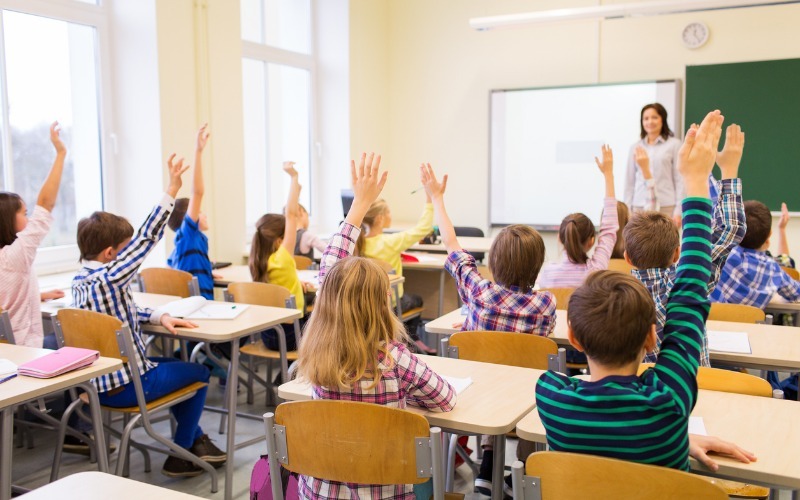 This portion of the Pennsylvania Department of Education's (PDE) certification process includes 21-23 credits of coursework and is completed in one academic year. Before applying to PDE for the Superintendent Letter of Eligibility, please make sure you read the Steps to Certification below. The 21-credit program is made up of five online academic classes, course-embedded internships in the candidate's school district, and culminating portfolio and internship projects. PDE requires 360 hours of internship, which are scheduled throughout the one-year program. Students begin in the fall semester. All the classes are online, and internships take place in the school district. Courses are offered two per semester in seven-week sessions. This unique format allows the graduate learner to focus on one class at a time. Four of the five classes have embedded internships, and the remaining 235-hour internship course is completed in the summer. The program is designed to be completed in one full-time year, August to August. What makes the Gannon Superintendent Certification Program different? Tuition of $680/credit for the 2018-19 academic year. Gannon University does not charge class fees in addition to tuition costs for this program. Based on a transcript review, the program is 21-23 credits. Adjunct faculty members who are also educational practitioners. This provides a pragmatic link between theoretical applications and present-day instructional practices and regulations. Gannon's adjunct faculty is comprised of superintendents and principals who present a realistic and firsthand view of theoretical models that are valid and applicable in today's classrooms. Personal contact with Gannon University advisors throughout the internship process, meeting face-to-face and online on a regular basis. The mission of the Gannon University Superintendent Preparation Program is to prepare superintendents as strategic system leaders who effectively and ethically bring about continuous system improvements that result in increased student achievement. Upon successful completion of this online superintendent preparation program, students will have completed the coursework required for certification by the Pennsylvania Department of Education. Be able to provide evidence of six years of satisfactory school experience, of which at least three must be in a supervisory or administrative capacity. Pass the required Praxis exam. Currently, the exam is 6021 School Superintendent Assessment. Gannon will then recommend candidates for certification, and PDE will make the decision to approve and issue certification. This course is designed to familiarize the prospective educational leadership administrator with the issues and problems of new plant construction, renovation and rehabilitation of existing buildings and facility maintenance. This course identifies and assesses methods of financing public education. This course enhances leadership through the study of negotiations and labor relations in public education. This internship requires candidates to work in their districts to initiate specific activities that will provide leadership opportunities in the role of the superintendent as a strategic system leader. View Gainful Employment information for this program.